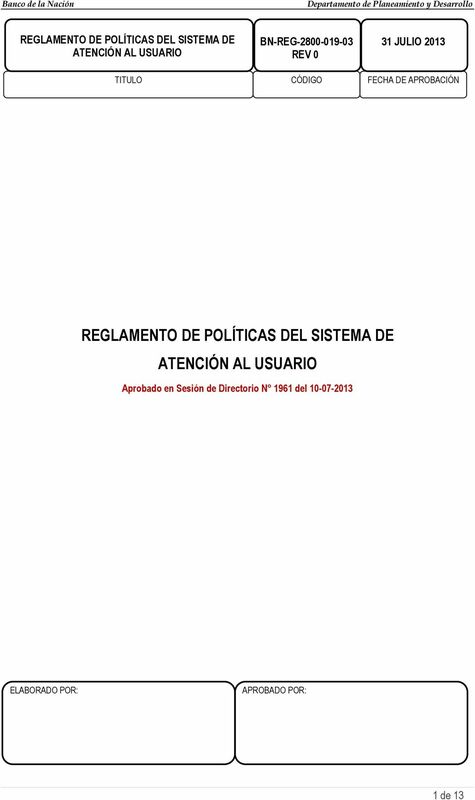 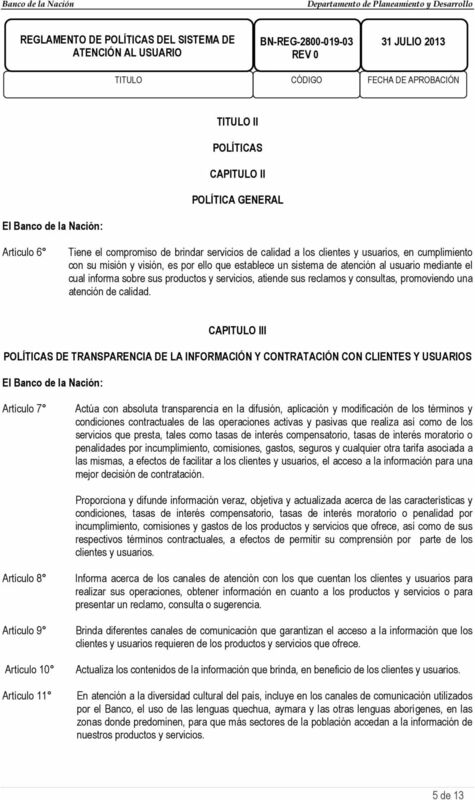 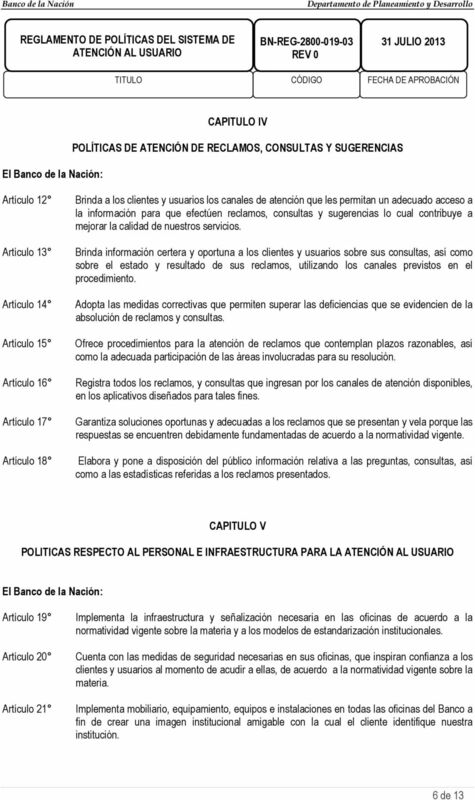 Download "REGLAMENTO DE POLÍTICAS DEL SISTEMA DE ATENCIÓN AL USUARIO"
DIRECTIVA SOBRE LA ATENCIÓN PREFERENCIAL A MUJERES EMBARAZADAS, LAS NIÑAS, NIÑOS, LOS ADULTOS MAYORES EN LOS LUGARES DE ATENCIÓN AL PÚBLICO Junio 2009 INDICE I. PRESENTACIÓN.... 3 II. 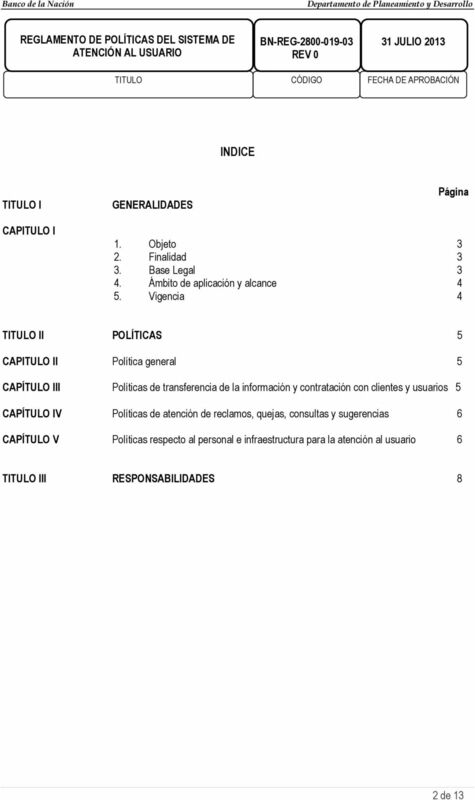 OBJETIVO... 4 III. 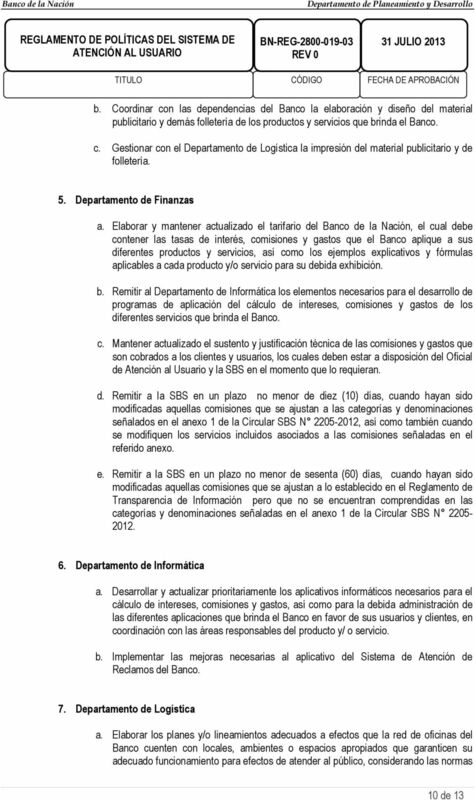 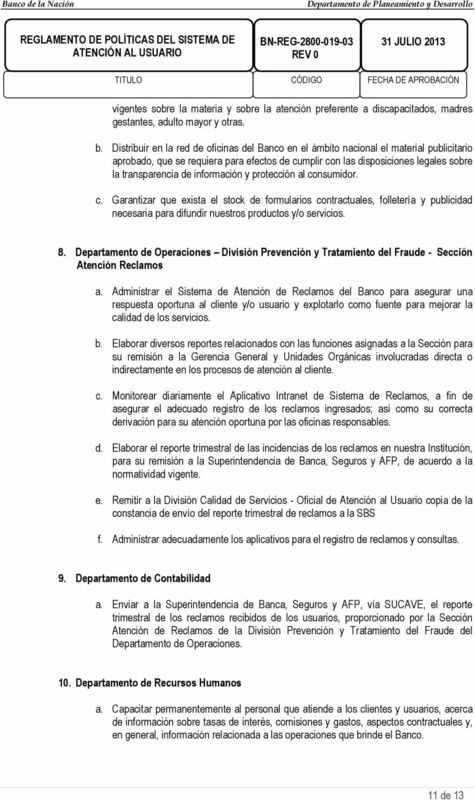 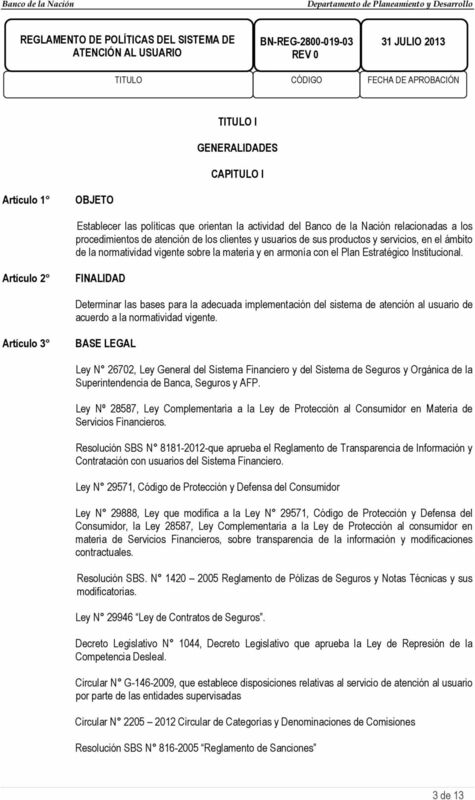 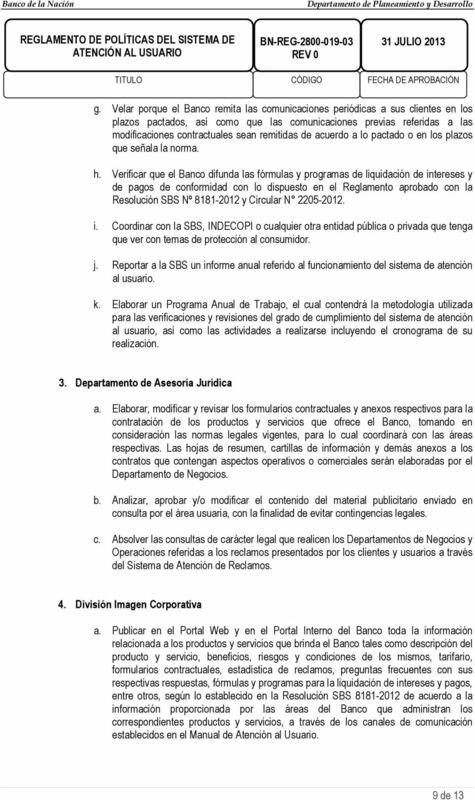 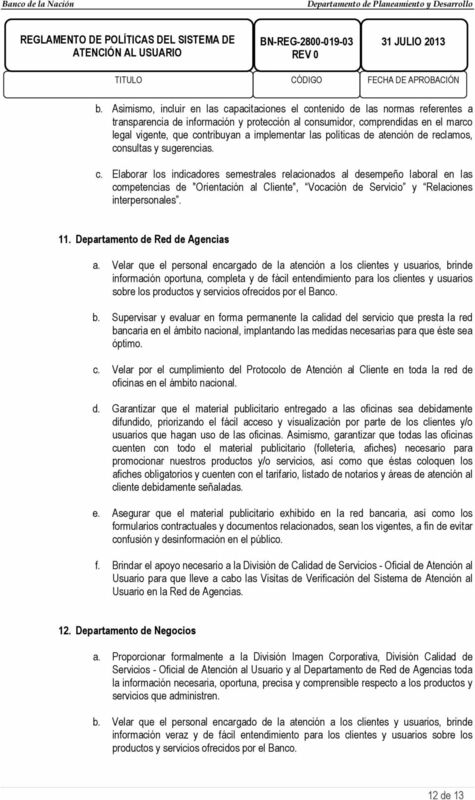 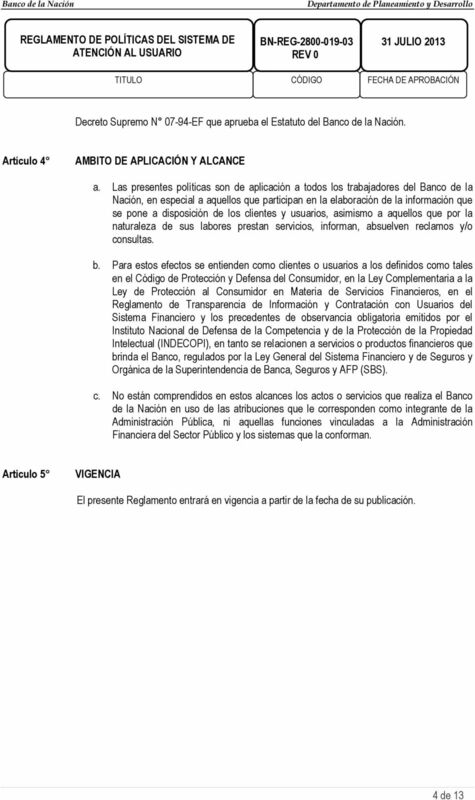 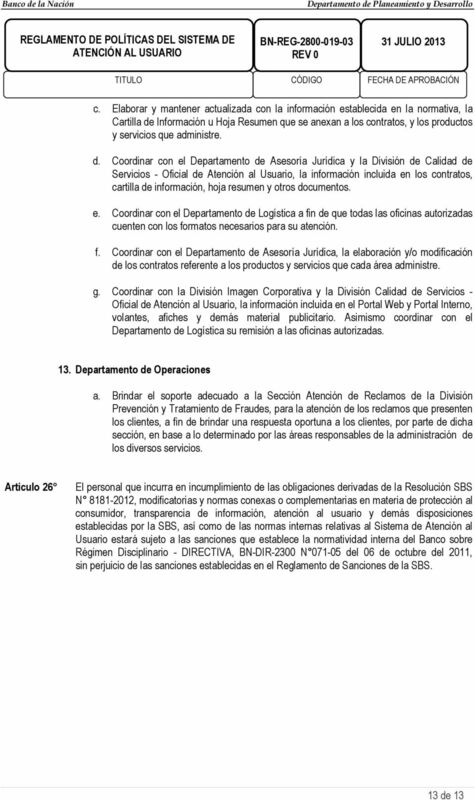 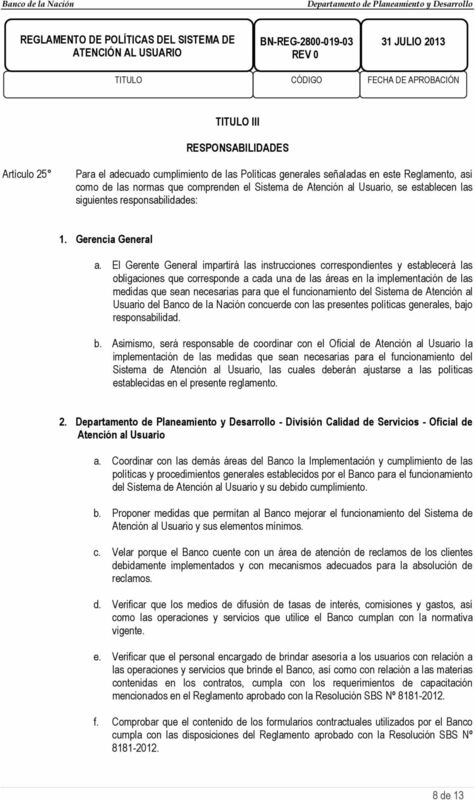 DIRECTIVA ADMINISTRACION DE LOS RECURSOS DEL FONDO DE INVERSION DE SEDAM HUANCAYO S.A.